Boat rental: we offer a wide selection of boats for one or more days. 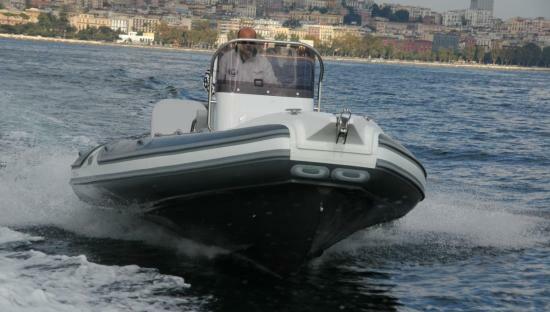 Our vessels are fully equipped with the appropriate horse power, auxiliary engine, fuel tank with reserve switch, fire extinguisher, all the necessary navigation aids such as compass, GPS- plotter, anchor, stern platform, ladder, radio- CD player, ice-cooler. They are also equipped with the appropriate life jackets and flairs. 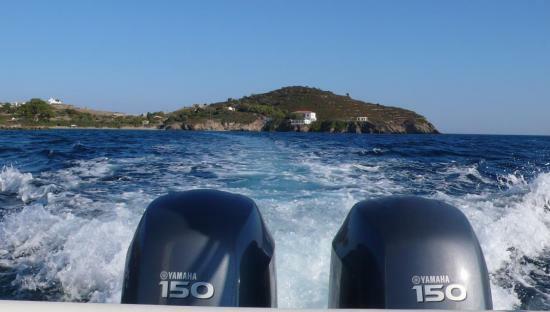 The drop off and pick up of the boat can be done at any part of Greece according to the client’s wishes. Technical coverage and support in case of emergency. Delivery of the boats with full tanks. The boats can be supplied with food and drinks from the mini market which is located on our premises. Ice supply and ice blocks are available so as to enable prolonged use of the cooler. 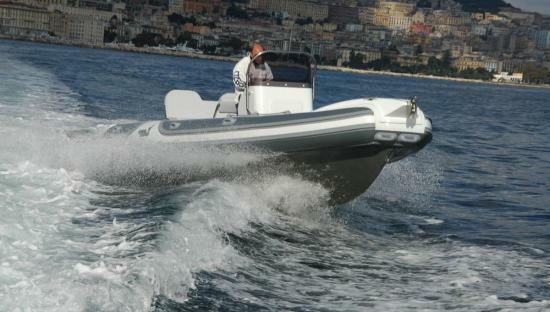 Marine equipment and accessories store with a wide range of marine outfits. The boats are delivered being fully checked, bunkered, and supplied with shower water, beverages and ice.